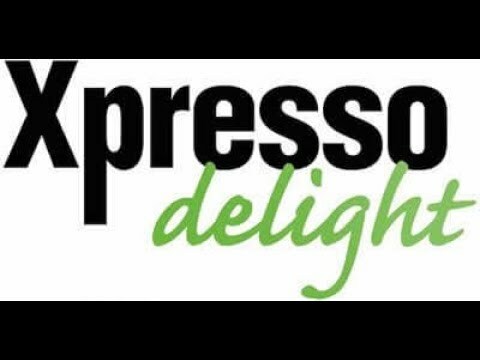 Xpresso Delight Brews Up a Multi-Unit Franchise Deal in Washington, D.C.
And they love how simple it is. So Why Did We Decide To Become A Franchise Anyway? 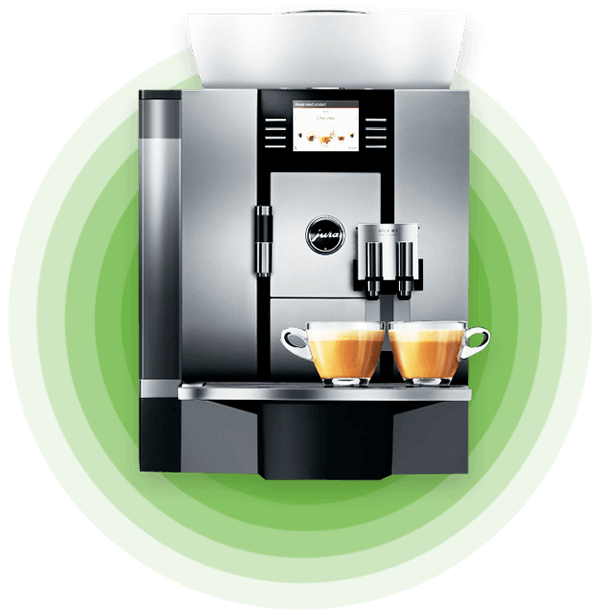 Founded in 2003, Xpresso Delight specializes in providing coffee systems and our exclusive proprietary premium blend of coffee to the high-end corporate market in Australia, New Zealand and the United States. 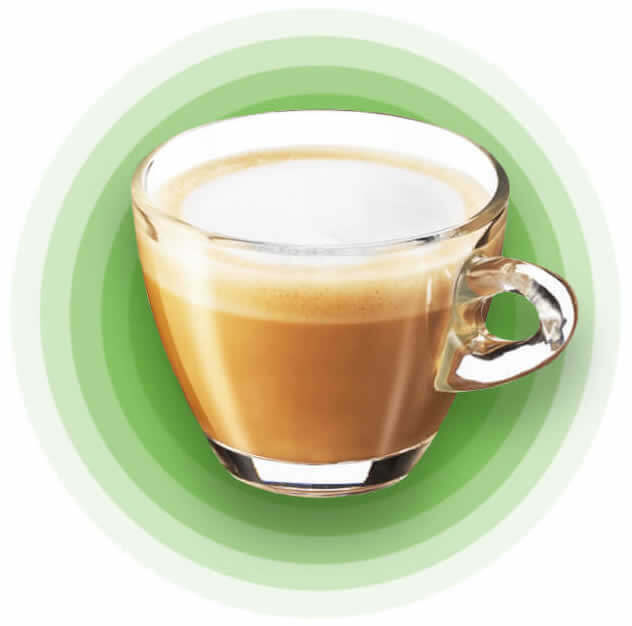 Since 2004 we have sold over 200 franchises internationally. Does All That Sound Up Your Alley? Great! Here’s What We Look For In A Franchisee. “I've been looking for the right franchise opportunities for years. Laundromats, restaurants, technology services, signage, all required too much time and capital to get started. Plus, I didn't see a big differentiator that would enable me to scale up quickly. 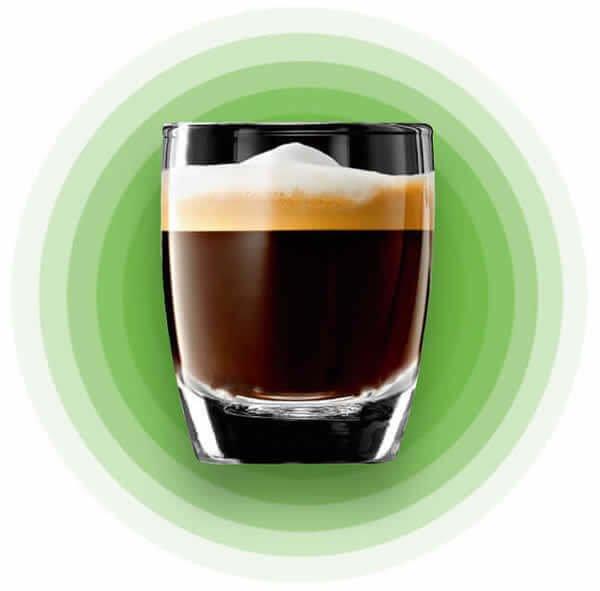 Xpresso Delight met all my requirements, including low startup costs, limited time commitments, as I already have a full-time job, and fantastic startup support from my Area Developer. We Built A System Enabling You To Part-Time It Or Scale Up Without Extra “Paperwork Overhead”.